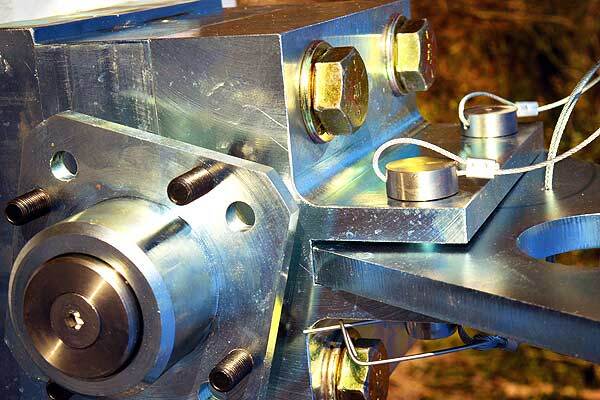 Your solution for the highest quality custom machining and fabrication for over 15 years. Located in Bonifay, Florida, ~ serving the world. Our in house capabilities start with CNC machining both in milling and turning. Our products can be found running reliably in facilities around the world. AUS has a minimum of 4 welders on staff with up to date certifications in ASTM Sec. 9 , B31 requirements standards. We employ some of the most skilled engineers in Florida. 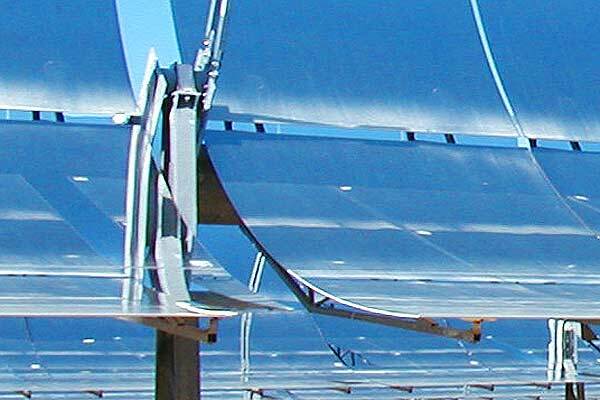 AUS has a diverse background in Mechanical, Power, Aerospace, Solar, Wind and a plethora of other custom built commercial and industrial products. Industrial, Power, Solar, Aerospace, Wind & More! We bring you the benefit, with over 15 years of experience. We know exactly what is required, and when it needs to be done. AUS strives for only excellence in customer service. For us, honesty is the only policy and we will complete all projects with integrity. 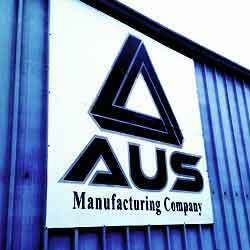 We are one of the most trusted manufacturing companies in the United States. We are versatile, regardless of your project design, we can help you make the right decisions and leave you with a product that is durable and reliable. 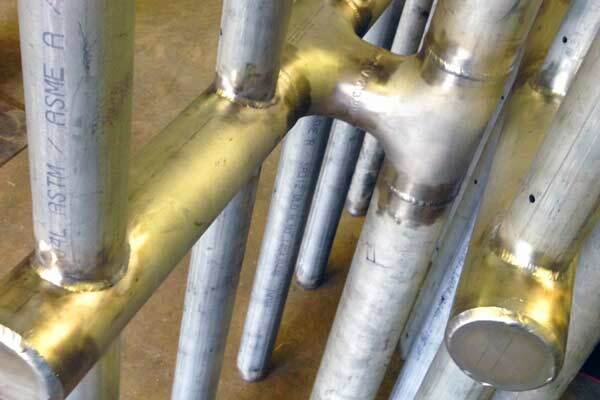 AUS Manufacturing delivers high quality work at highly competitive prices. Contact us for a quotation and you will find that our prices are truly affordable.